Civil rights leader Ella Baker helped found the Southern Christian Leadership Conference and the Student Non-Violent Coordinating Committee. Born in 1903 in Norfolk, Virginia, Ella Baker became one of the leading figures of the Civil Rights Movement of the 1950s and &apos;60s. 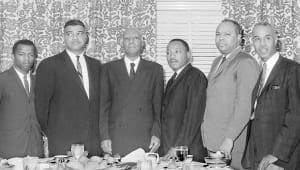 Following her early work for the National Association for the Advancement of Colored People, she was among the founders of Dr. Martin Luther King&apos;s Southern Christian Leadership Conference in 1957. Three years later, she helped launch the Student Non-Violent Coordinating Committee. After decades of activism, Baker died in New York City in 1986. 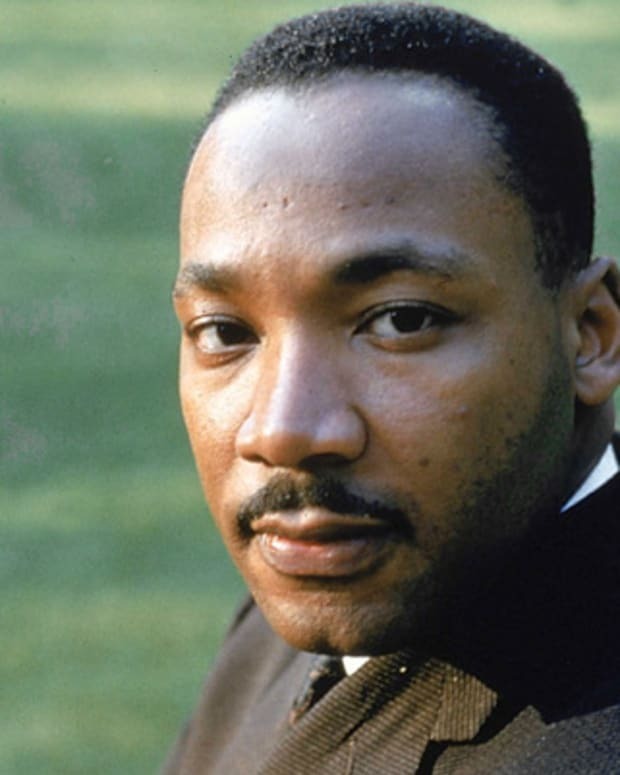 In 1957, Baker helped launch the Southern Christian Leadership Conference (SCLC), under the presidency of Dr. Martin Luther King Jr. She ran its Atlanta, Georgia, office and served as the organization&apos;s acting executive director; however, she also clashed with Dr. King and other male leaders of the SCLC, who allegedly were not used to receiving pushback from such a strong-willed woman, before exiting the organization in 1960. 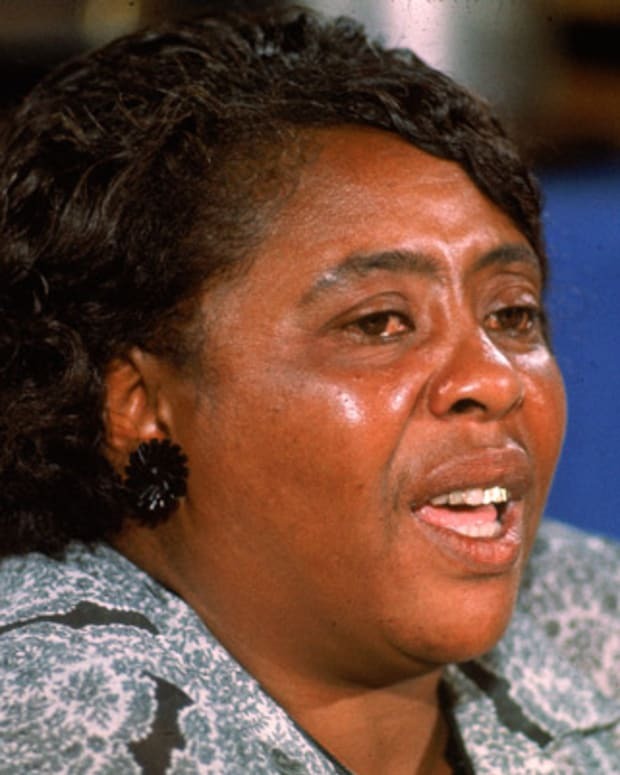 During her time with the SCLC, Baker organized the event that led to the creation of the Student Non-Violent Coordinating Committee (SNCC) in 1960. She offered her support and counsel to this organization of student activists. After leaving the SCLC, Baker remained active in the SNCC for many years. 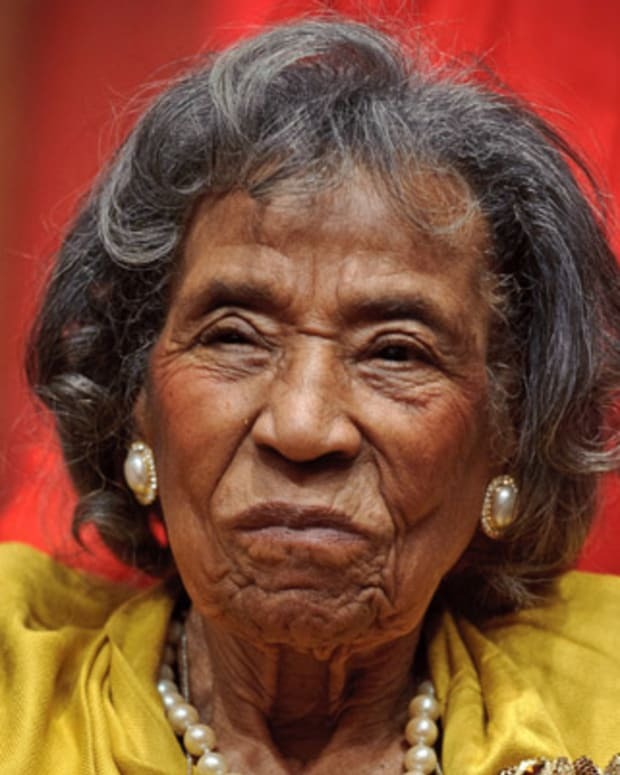 She helped them form the Mississippi Freedom Democratic Party (MFDP) in 1964 as an alternative to the state&apos;s Democratic Party, which held segregationist views. The MFDP even tried to get their delegates to serve as replacements for the Mississippi delegates at the National Democratic Convention in Atlantic City, New Jersey, that same year. While they were unsuccessful in this effort, the MFDP&apos;s actions brought significant attention to their cause. After moving to New York City in the late 1920s, Ella Baker joined the Young Negroes Cooperative League (YNCL), which allowed its members to pool their funds to get better deals on goods and services. Before long, she was serving as its national director. 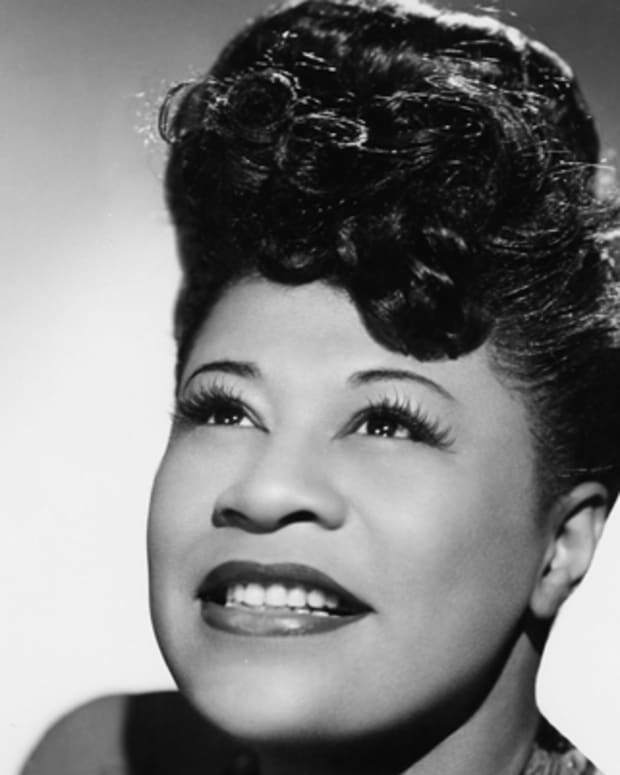 Around 1940, Baker became a field secretary for the National Association for the Advancement of Colored People (NAACP), a role that required extensive travel as she raised funds and recruited new members to the organization. 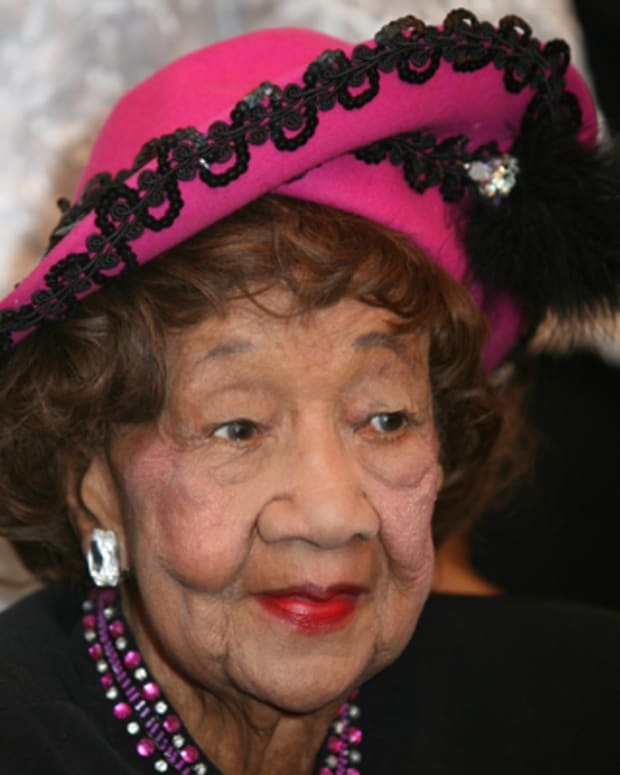 Baker became the NAACP&apos;s national director of branches in 1943, though she stepped down from the role three years later to take over care of her niece, Jackie Brockington. Remaining in New York, Baker worked for a number of local organizations, including the New York Urban League. She became director of the New York chapter of the NAACP in 1952. 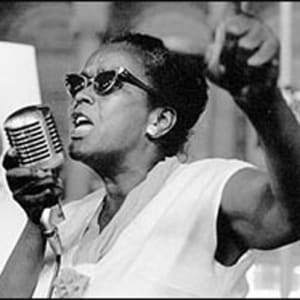 Born in Norfolk, Virginia, on December 13, 1903, Ella Baker grew up in rural North Carolina. 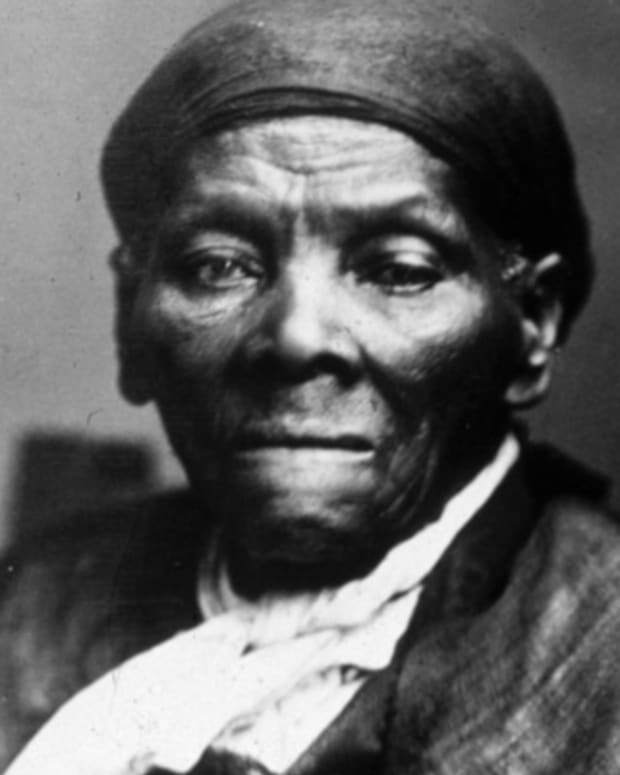 She was close to her grandmother, a former slave, who told Baker many stories about her life, including a whipping she had received at the hands of her owner. A bright student, Baker attended Shaw University in Raleigh, North Carolina, graduating class valedictorian in 1927. 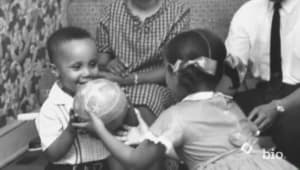 Baker continued to fight for social justice and equality into her later years, providing counsel to such organizations as the Third World Women&apos;s Coordinating Committee and the Puerto Rican Solidarity Committee. 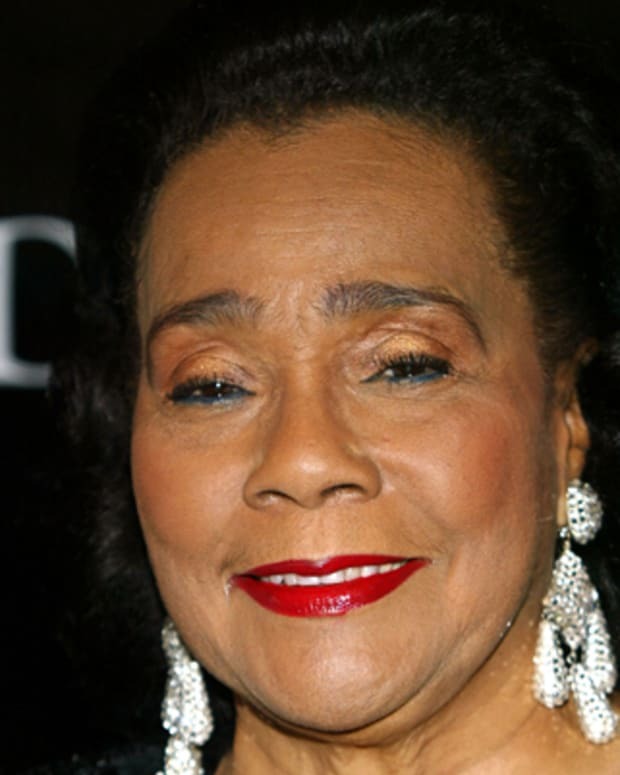 Baker died on her 83rd birthday, on December 13, 1986, in New York City. 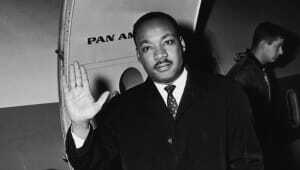 While not as well known as Dr. King, John Lewis or other famed leaders of the Civil Rights Movement, Ella Baker was a powerful behind-the-scenes force that ensured the success of some of the movement&apos;s most important organizations and events. Her life and accomplishments were chronicled in the 1981 documentary Fundi: The Story of Ella Baker. "Fundi" was her nickname, from a Swahili word that means a person who passes down a craft to the next generation. Her name lives on through the Ella Baker Center for Human Rights, which aims to combat the problems of mass incarceration and strengthen communities for minorities and low-income people. Additionally, her name graces a K-8 public school on Manhattan&apos;s Upper East Side. 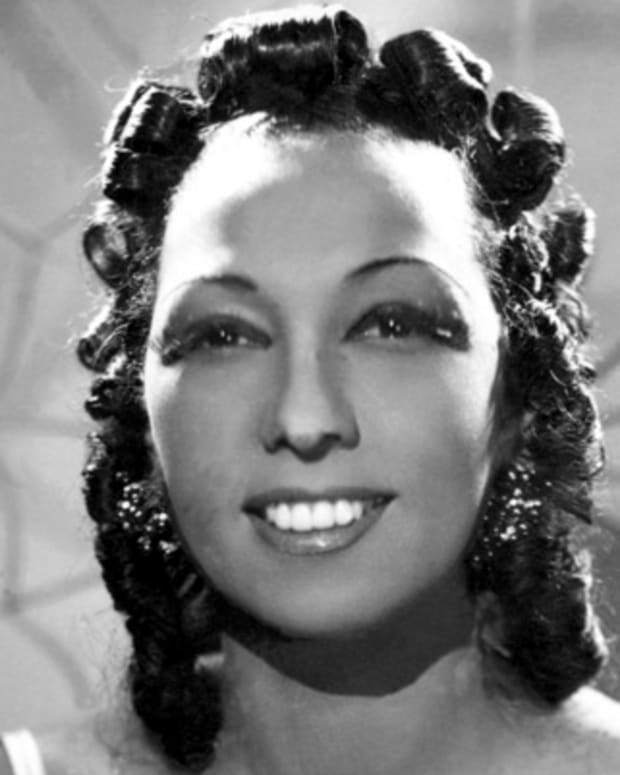 Josephine Baker was a dancer and singer who became wildly popular in France during the 1920s. 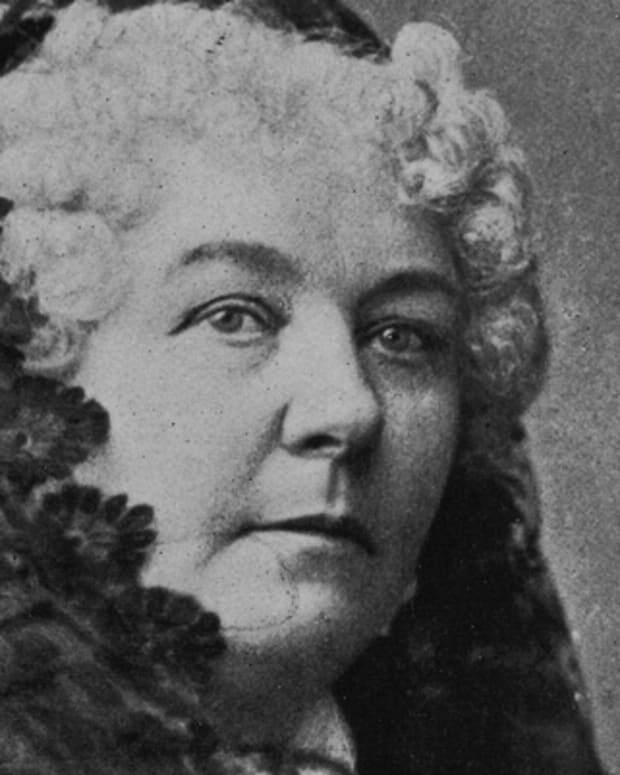 She also devoted much of her life to fighting racism.